The snowfall Christmas Eve gave notice that winter is here in Illinois, and with it hazardous conditions. A recent redesign of the Illinois Department of Transportation website, GettingAroundIllinois.com, aims to make winter road condition information more convenient and accessible for drivers. The update includes more detailed reports on snow coverage that are recorded by plow drivers out in the field. The information is continually fed onto the website through a cloud-based system. The website allows drivers to zoom in to a specific location or travel route. Road condition maps will feature a new color scheme to match seamlessly with those from surrounding states. IDOT Public Information Officer Gianna Urgo says the update is more responsive to changing road conditions, allowing drivers to better plan ahead for their trips. "They could check [the site] before leaving the house and they’ll know whether there’s any road or bridge closures, any icy roadways on their way to get to their destination," Urgo said. 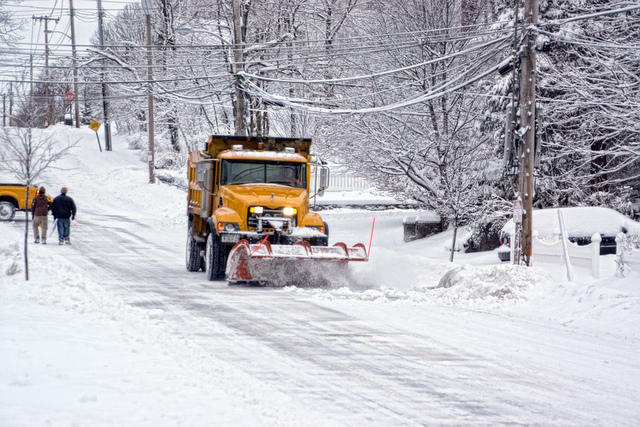 IDOT’s road conditions map averages more than 2 million viewers during the winter season. The site is available on any computer or mobile device.